For those of you that like cooking, you’ll know that having a decent set of scales is a lifesaver when it comes to weighting out the ingredients. The Rad Professional RZ Series Scales are sturdy and accurate, and can weight heavier items up to 1000g, perfect for when your batch cooking or planning a big party. The Rad Professional RZ Series Scales take two AAA batteries, which come included and are available now for just £29.99. So why not upgrade your kitchen scales today! Scales are great for the kitchen or for weighing out precious metals like silver and gold and are an all-round handy thing to have. 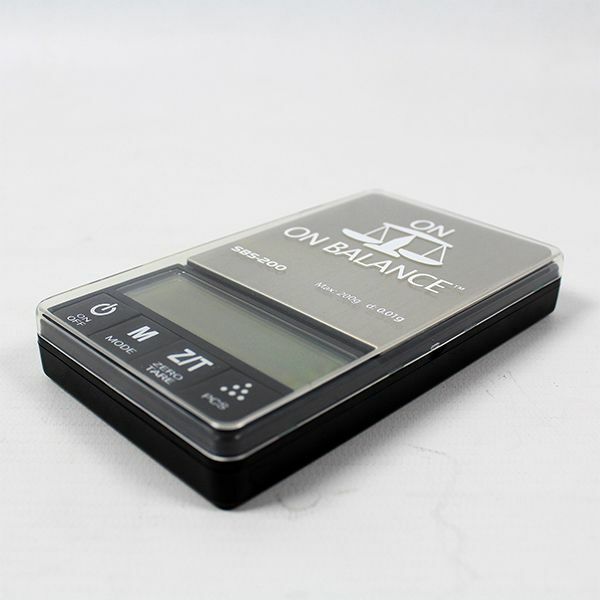 Precision is key for weighing out ingredients for cooking and the On Balance Notebook Scale has precision at its heart. There are two versions of these digital scales available, a set that can weigh up to 200 grams in 0.1gram increments and a set that can weigh up to 100 grams at 0.01gram increments. Both sets of scales are so precise that you’ll never measure anything wrong ever again. 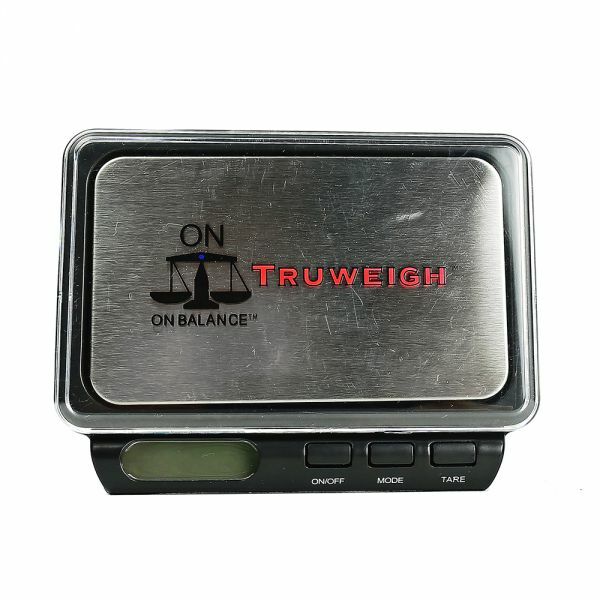 Made to look like an ordinary notebook, the On Balance Notebook Scale has a large weighing area perfect for containers and the backlit LCD display means that it can be used even in low light situations. 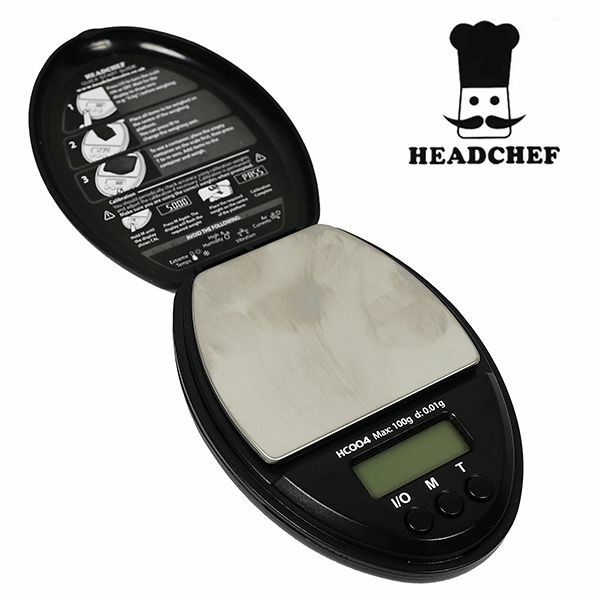 These digital scales are available now from just £27.99.